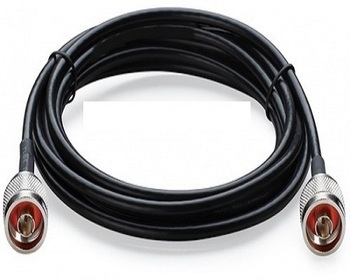 DIN male to DIN male right angle half inch 3 m SF cable, we are offering this DIN male to DIN male right angle half inch 3 m SF cable in best price. Synergy Telecom is a diversified technologies company involved in the integration, manufacturing, installation of IBS and BTS sites in India. We are one of the growing company in the field of manufacturing of microwave components, Antenna in GSM, CDMA, WIMAX, GPS, and in ISM band in North India. We are keeping stock of all types of RF connectors, microwave components, Test Equipments for BTS/IBS and its jumper cables, Adapters, Attenuators, Baluns and Termination.